With the birth of cryptocurrency, the facet of the economic world has been remarkably transformed. The cryptocurrency is the consequence of jaw-dropping computer science and breathtaking mathematics. Nowadays, bitcoin is getting too much popularity because of its historical impact on the digital currency. 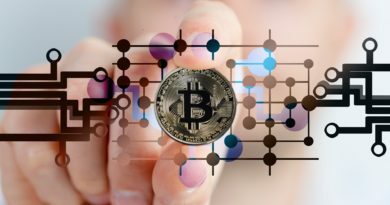 Cryptocurrency is itself new to the world and most of us are eager to learn more about it. The Cryptocurrency facilitates us to peer-to-peer transactions worldwide with no or comparatively negligible costs. However, the burning question is still what’s bitcoin? Satoshi Nakamoto (possibly a pseudonym) is a software developer who invented the bitcoin. He designed the algorithm and presented to the world in 2009. The true identity of this person is a total mystery. 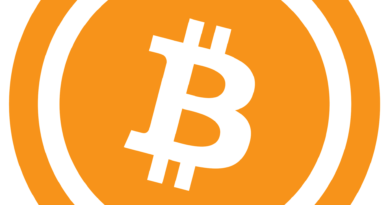 Bitcoin is an open source product and precisely, it does not back by gold, silver or another tangible commodity. Fortunately, it also not controlled by any authority and financial institutions. The first step for this concern starts with having a wallet. You have a wallet by registering with exchanges that will host your wallet. A wallet is a software that is designed to store your bitcoins. It secures your coins from being hacked. There are numerous options from which you can choose yourself a perfect wallet. Take your time and do research before choosing a particular wallet for you. Now, make your visit to the bitcoin seller (faucet) and when you agree with the purchasing amount. You need to follow few simple steps and then you can have your bitcoin address. 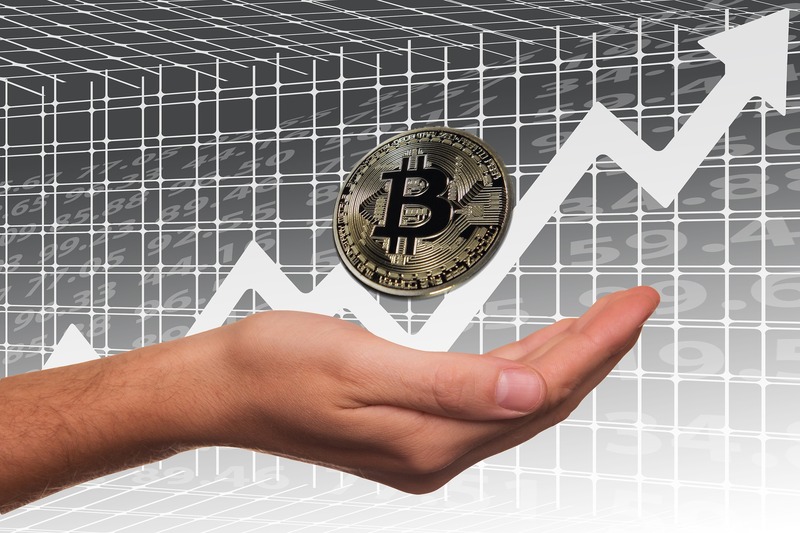 There are numerous advantages in investing in Bitcoins. As the currency is decentralized, it is easy to send money globally. Moreover, Bitcoins are limited in its numbers. There are only 21 million bitcoins ever mined and this makes it more precious than other currency. And the obvious reason to invest in bitcoins is its value. Today, a single bitcoin stand approximately equal to 17,000 dollars. Contrary to the conventional myth, investment in digital currency is not as risky as the people think. 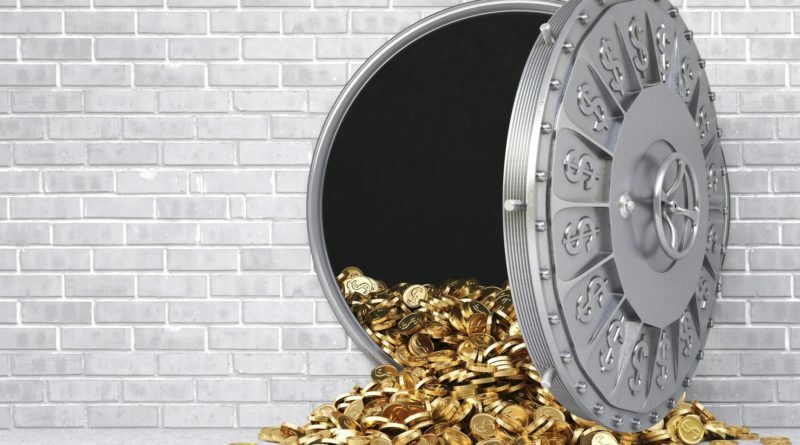 Despite having a risk of volatility, some of the e-currency remains safe to invest. 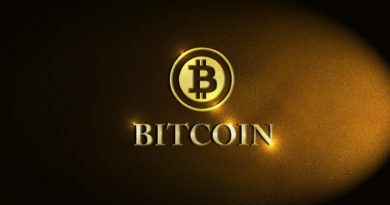 Bitcoin is the rise of the electronic age and for most of the time when people look for reliable investment options, it will stand as the most exhilarating choices. If you have any queries related to cryptocurrency then consult with Satoshi global. They will love to help you.